The Mick Easterby angle I introduced at the start of the week has continued in fine fettle, returning a form line of 21514, with the winners coming at BFSP 8.24 & BFSP 1.44 (backed in heavily) and the 2nd only going down in a photo-finish. Hopefully there will be a couple more to come before the end of the month as well. A very simple angle but my word does it churn out some tasty profits and exceptional strike-rates. 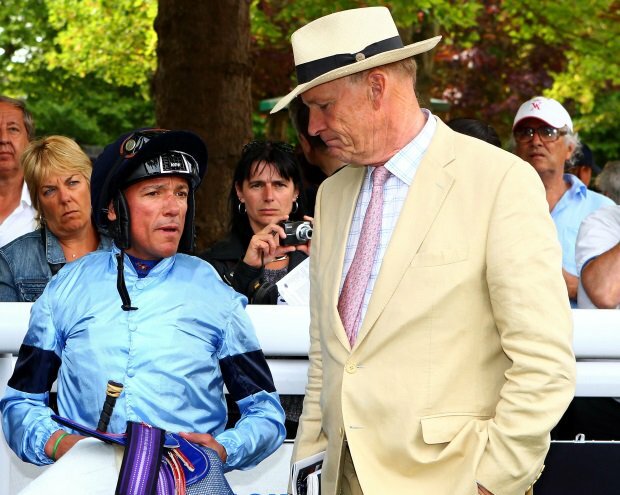 Dettori teaming up with Gosden again a couple of years back was a return to his roots and the pair haven’t looked back since, and under the correct conditions they are simply dynamite. Will this angle keep producing the profits? Undoubtedly yes. Frankie, somehow, still seems to be riding near the top of his game and Gosden, well his training genius shows absolutely no signs of waning any time soon. Gosden’s horses clearly handle Newmarket’s Rowley Mile exceptionally well and Frankie rides the track masterfully, together they make a potent combination, a combination that are significantly under-bet as well, which is perfect for us shrewd punters. They may have already done their damage for this week with four winners but they do have another qualifier today in SHAMROKH (5.20 Newmarket). Whether that one does the business or not they’ve made a fantastic start to their Rowley Mile assault for 2017 and I would expect more to come throughout the season and beyond. I’ll add this latest angle to the newly created ‘How did that win’ page. p.s. I’ll be releasing a free guide or two in the next couple of weeks so if you want to get your hands on that, and you are not already on the free mailing list, then drop your details in the box on THIS PAGE.